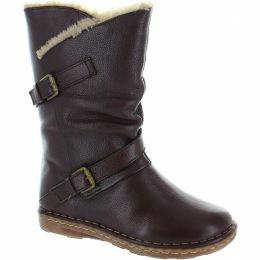 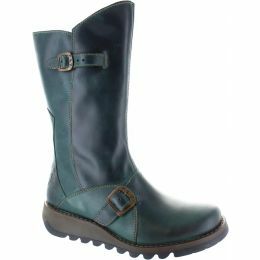 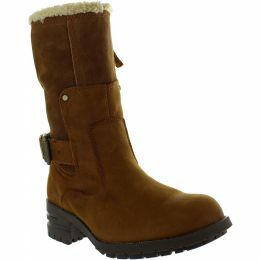 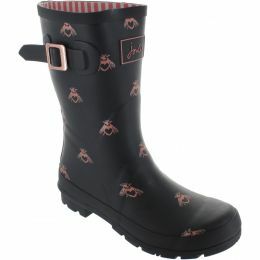 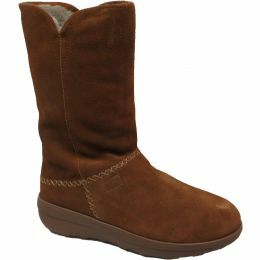 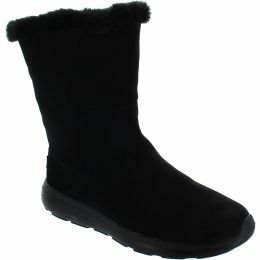 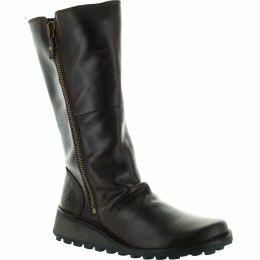 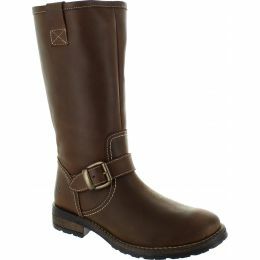 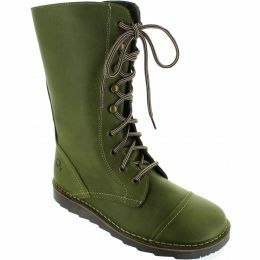 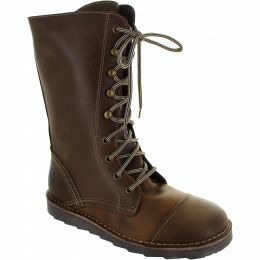 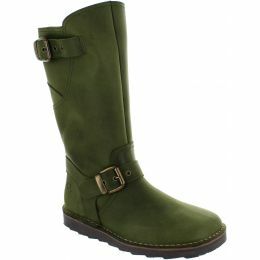 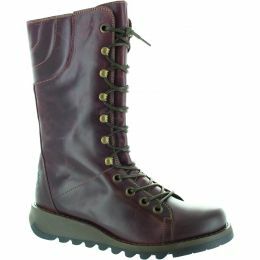 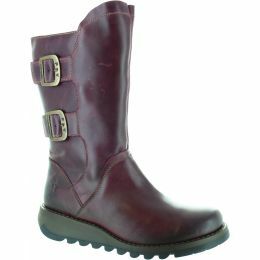 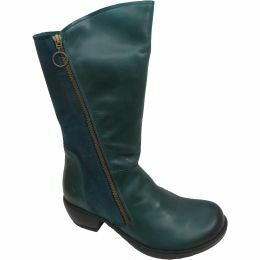 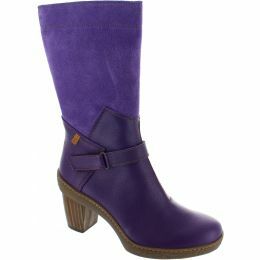 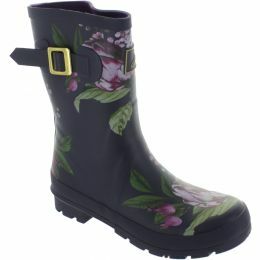 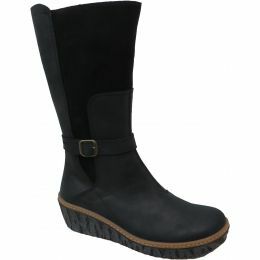 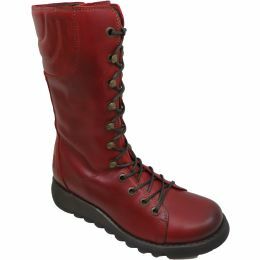 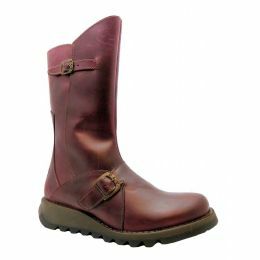 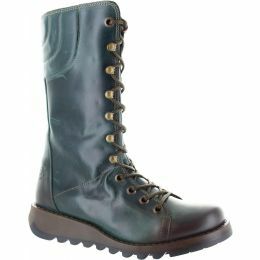 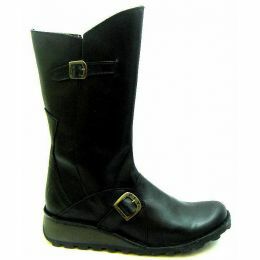 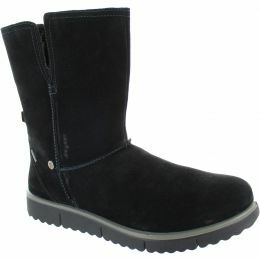 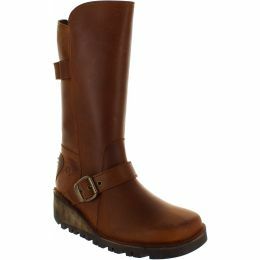 For something a little different try a mid calf boot! 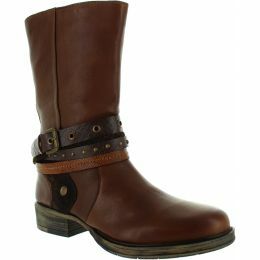 This style is super on trend and versatile. 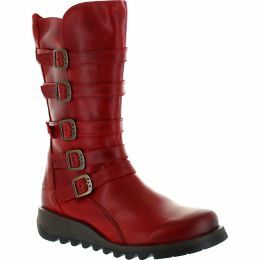 Shop our selection now!